In the above video, Dr Carolyn Dean explains in detail why magnesium for energy production is such an important subject we should all be aware of. 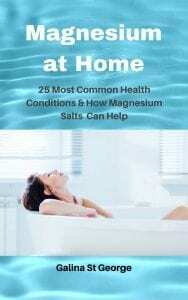 This is due to the fact that magnesium is required in the creation of energy-rich bonds and release of energy within the cell, from ATP – the “energy” molecule of each cell. If ATP is not bound by magnesium, then the cell simply cannot survive. People suffering from chronic fatigue are the first to benefit from magnesium supplementation. Researchers with the USDA Agricultural Research Service recruited 10 postmenopausal women to participate in a three-phase diet and exercise study. During phase one (35 days), the women followed a controlled diet that delivered an adequate amount of magnesium. The current Recommended Dietary Allowance (RDA) for women is 320 mg daily. For men; 420 mg daily. Results showed that when magnesium intake was low, exercise increased heart rate and required more oxygen compared to exercising when magnesium intake was adequate. Also, when magnesium levels in muscles were low, more energy was required and subjects were tired more easily compared to subjects with adequate magnesium levels. The crucial role of magnesium in energy production is a very important factor in detoxification of all the body systems, since effective detox requires efficient energy production. So if you have planned a detox, make sure that you prepare the body by topping up your magnesium levels. Transdermal supplementation is the fastest and very efficient method for most people, since it ensures delivery of this important mineral in the right doses, bypassing digestion. 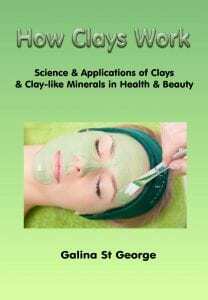 Interested in learning more about magnesium and other minerals? 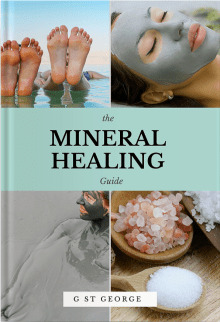 Then sign up to our mailing list to claim your free copy of our “Mineral Healing” e-book. We are about to launch a course – Transdermal Magnesium Therapy – both for therapists and anyone who wants to learn about benefits and applications of magnesium salts for health. If you sign up to our mailing list, you will receive a notification by email when the course is released. 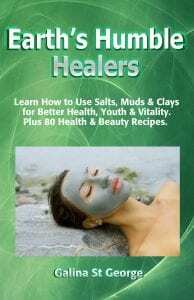 To buy magnesium oil, Epsom salt, Dead Sea salt or magnesium flakes, visit saltsclaysminerals.com.